3 Bedroom Semi Detached House To Rent in Paignton for £850 per Calendar Month. A Three bedroom semi detached family home set within a sought after location. 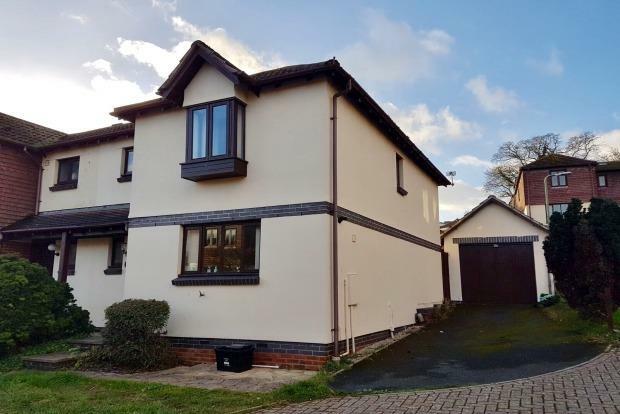 Property consists of: lounge, separate kitchen, downstairs W/C, three bedrooms (two doubles and one single), en suite to master bedroom, family bathroom with shower, enclosed rear garden, driveway parking AND detached garage!